Lowkey is a hip hop artist and activist. His latest album Soundtrack to the Struggle, released in October 2011, reached the #1 spot on the iTunes HipHop chart. 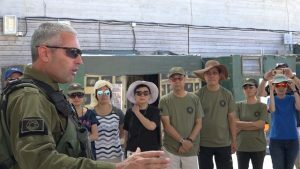 For years now, Israel has been deploying a disturbing form of war tourism as a weapon to enforce and consolidate its occupation of the Palestinian people. In his new column, Lowkey explores the phenomenon. After a long hiatus, one of the UK's most celebrated political artists, Lowkey, has returned with new music and a UK tour. His forthcoming video, "Lords of War", deals with the issue of drone warfare and the arms trade. He talks to Tom Barns about foreign policy, austerity and militarism. 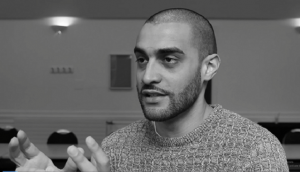 Earlier this month, Lowkey, one of the UK’s leading hip hop artists, turned down an invitation to appear on TimWestwoodTV, the influential YouTube channel hosted by UK Hip Hop’s biggest name. In an exclusive piece, he explains why.